Are you making a big move? If so there are lots of tips on how to pack and move the contents of your home but what about your car? How can you get your car from point A to point B without actually having to drive your vehicle a long distance? If you are relocating there is good news. There are auto transport companies that can help in moving your car or motorcycle long distances. Here are some tips to help get you started: 1) Pick a date In order to get an exact quote you will need to pick a moving date, the sooner the better. Most moving companies need at least seven days notice to accommodate such a request. 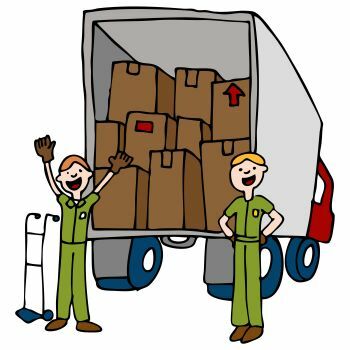 2) Get a referral Ask around to see if anyone knows people who have recently made a cross-country move. See if they have references on a company that transports automobiles. Do your due diligence by researching the Better Business Bureau and the Federal Motor Carrier Safety Administration. 3) Get several quotes Call around and get several quotes (including insurance options) from a number of reputable car transport companies in your area. The transport companies will need to know the type of car you drive, your destination and the dates of your move. 4) Check with your insurance agent Make sure your insurance needs are squared away before you move. Ask your insurance company about your coverage in the event of an accident, theft or damage to your vehicle during the move. 5) Prepare your car The car transport company probably will not let you pack your car full of stuff to be shipped. Remove any miscellaneous items and take photos of your car before you send it off to the movers. 6) Pick up your car Try to be present when the car transport company delivers your vehicle. Inspect your car from top to bottom to make sure it was not damaged during the move.